Oman is a prosperous country located in proximity to its Gulf neighbors UAE and Saudi Arabia. Oman is among the club of rich economies of the Middle East region that have petroleum driven sufficient economy. Having witnessed continuous growth and expansion in past five decades and especially after the Oil upturn of 1999, Oman has attracted a good number of immigrants/jobseekers from Kerala. Apart from the petroleum industry, Oman houses agriculture, camel and goat herding, handicrafts, and fishing as an important component of its economy. With more than one lakh thirty thousand Keralites, Oman has become one of the go-to destinations for immigrants from Kerala. The reciprocity of need that is a good job and living standards on part of the Keralites and the manpower required by employers in Oman, aids in the flow of Keralites towards this Arab world nation. Oman recruitment agencies in Kerala act as a crucial link in the chain by providing Keralites and employers in Oman to get the task done as per their need. The complete overtake of the recruitment process by these agencies accord organization and direction to the entire recruitment process under a central command. Alliance recruitment agency having its presence in Kerala and Oman from quite some time,has helped Keralites to get their desired job in Kerala. Serving and committing to the needs of service delivery, we have earned a respect as a premier global recruiter. 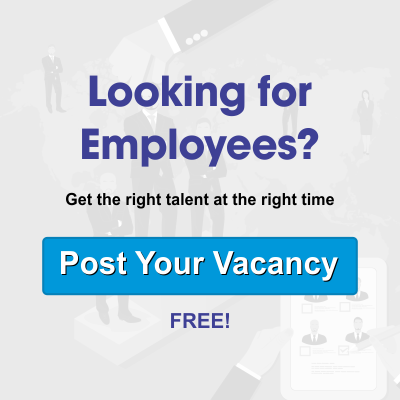 As a professional recruiter, we have placed job seekers in various cities of Oman like Muscat, Sohar, Salalah, Nizwa etc in an effective and smooth manner. The presence of our network in Oman and Kerala helps us in creating an easy connect with both employer and job seekers. This network along with a global presence and a wide client base makes us a perfect choice for rendering International level staffing solutions. Job seekers from Kerala looking for recruitment opportunities in Oman and Oman based employers looking forward to recruit Keralites in Oman based locations, can connect with us through our official website https://www.alliancerecruitmentagency.com. We would respond to you shortly.